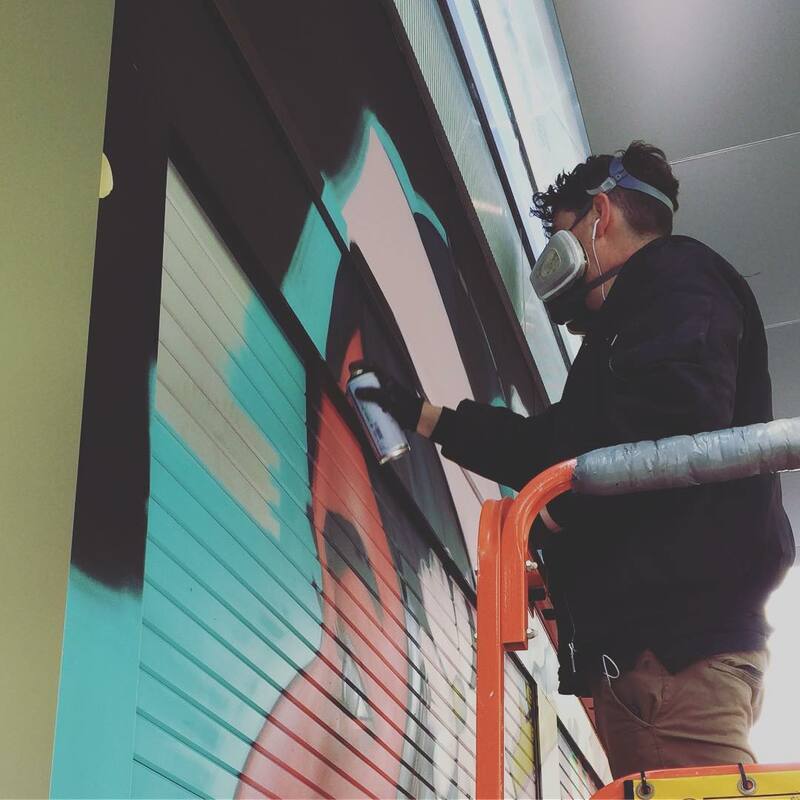 Local Perth artist, Daek William, has blessed King Street with some gorgeous street art in collaboration with “Graffiti” – a new foodie joint offering artisan coffee and delicious gourmet-to-go eats. Food-truck concept inspired, the urban eatery prepares to begin serving up quality takeaway food and coffee to the city centre by early October. Graffiti has a wood-fire grill at their disposal and will utilise premium coffee from local WA supplier, Blacklist. 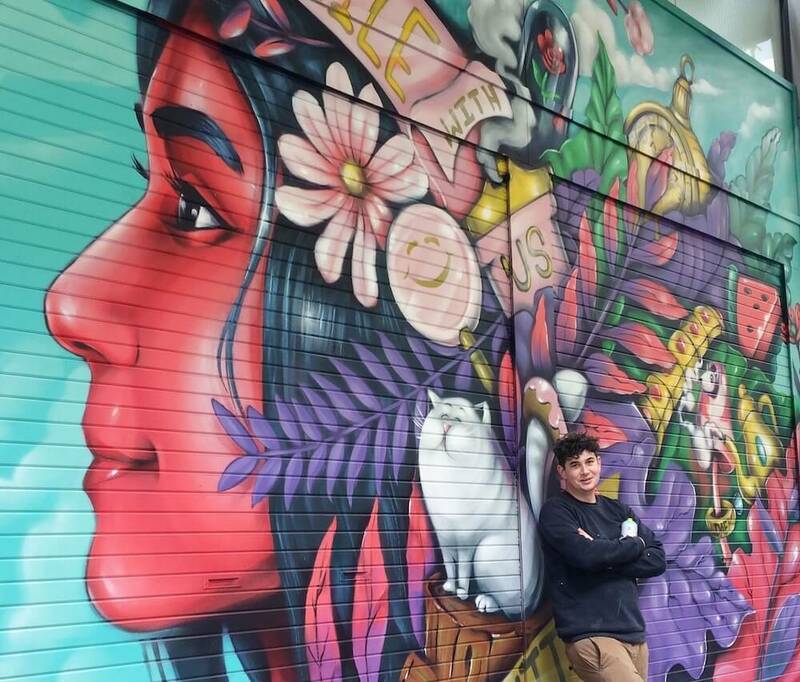 William’s recently completed masterpiece embodies Graffiti’s alternative personality, featuring vibrant colours and an extraordinary attention to detail. 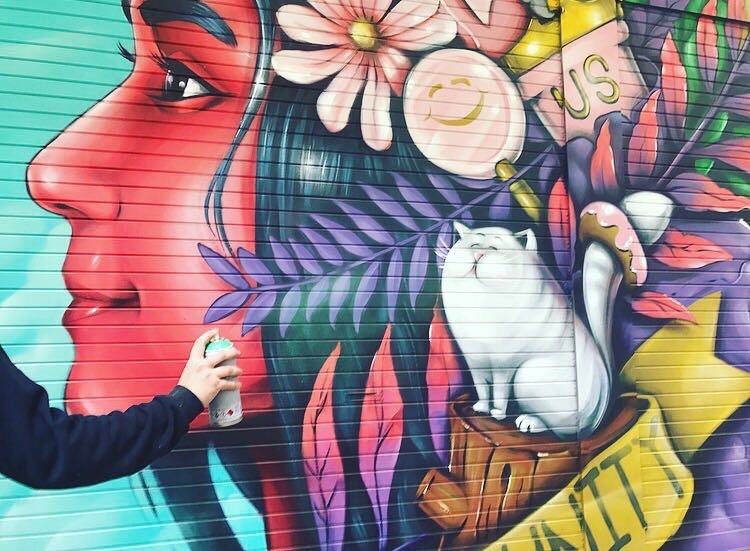 The mural is a continuation of his series detailing profiles and faces which can be found scattered throughout Perth and on his Instagram page @daekwilliam. Graffiti is set to open on King Street (opposite His Majesty’s Theatre) on Wednesday, October 4th. Keep up to date via Graffiti’s social media channels: @Graffiti_on_king on Instagram and @Graffitionking on Facebook.